Ruby A. Daury, 95, passed away on August 12, 2018 at the Lutheran Home after a short illness. She was the wife of Vincent P. Daury for 67 happy years until his death in 2008. Ruby was born July 29, 1923 in Dorchester, Massachusetts to the late Harold James Daniels and Helen Markham Daniels. She will be greatly missed by her four children, Patricia A. (Ronald) Parker of Prospect, CT; James P. Daury of Torrington, CT; Judith A. DeCarlo and Elizabeth E. Computzzi, both of Woodbury, CT. She also leaves five grandchildren: Darryl Parker, Kenneth Parker (Amanda), Karen Barbiero (Richard), Christina Computzzi, and Alexandra Computzzi, and three great-grandchildren: Colby, Michael, and Ruby. She leaves numerous nieces and nephews. Besides her husband, Ruby was predeceased by her sister, Alma Daniels Judson, and her brothers, Charles Spencer Daniels and Richard Daniels. Ruby grew up and spent most of her life as a resident of Woodbury where she raised her four children. She worked in the lunch room at Mitchell Elementary School during the 1960s and was a long-time employee of the Louise Shop. She was very talented and loved sewing, gardening, painting, photography, and reading. One of her most treasured hobbies was fashioning replicas of antique porcelain dolls. She enjoyed trying new crafts and other activities at the Woodbury Senior Center. 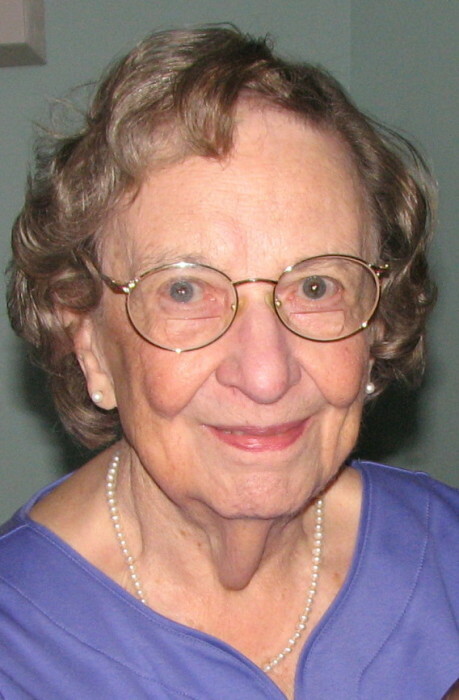 She was an accomplished pinochle player and loved Sunday afternoon games with her family. She was an avid fan of the Boston Red Sox and the UConn Huskies.